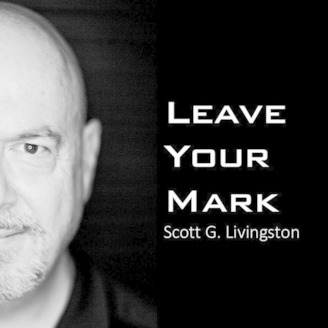 I'm Scott Livingston and welcome to my podcast Leave Your Mark, follow me on Instagram @Kingopain or Twitter @Builtbyscott, or on my Facebook fan page Scott G Livingston. I've been in the world of human performance for over thirty years. During that time I've trained, rebuilt and supported the performance of some of the best athletes in the world. I've worked in the biggest performance environments and seen what it takes to be the best in the world. This podcast is all about learning how my guests, high achievers who are also great people, have been influenced by their environments, experiences, and other people, and how they are now leaving their mark on the world at large. 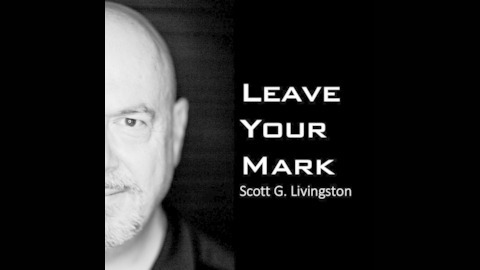 Join me as I look inside the lives of amazing people #LeaveYourMark #aHighPerformingLife.